Seeking treasure and adventure? Look no further with the Pirate avatar boards! For 2500 Jewels apiece, each board includes a set of avatar parts and a trio of useful skills! Plus, stock up on bonus Medals like Chip, Cid 10, Magic Broom, and Magic Mirror Medals, as well as a Magic Gem from each board! 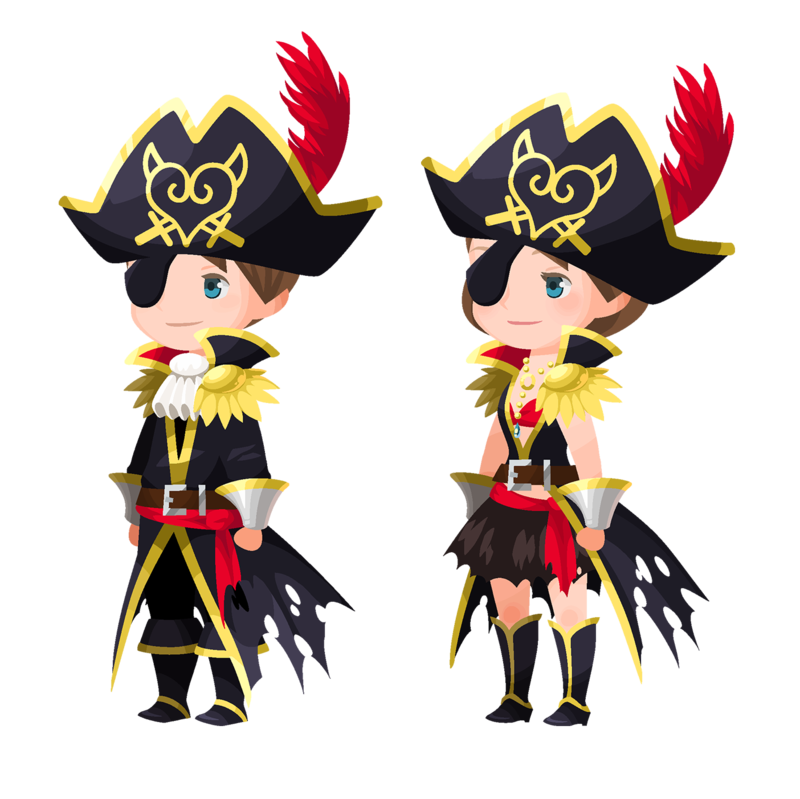 ・Dress your character up with Pirate avatar parts! ・Get ATK B VII Max & GA 1, ATK B VII & Lux+, and Defense Boost V skills! Get 7★ Illustrated Aqua B within 5 draws! ★ This new 7★ Deal features Illustrated Aqua B! Get 7★ Illustrated Aqua B within 5 draws from this exclusive Deal! ・You are guaranteed to receive a 7★ Illustrated Aqua B within 5 draws! ・Plus, you're also guaranteed to get either a Tier 5, 7★ Medal or a Tier 6, 7★ Illustrated Aqua B per draw from this Medal Deal! Check below for a full list of the possible skills your 7★ Illustrated Aqua B or Tier 5, 7★ Medal could come with! ・Boosted 7★ Illustrated Aqua B: 1,000 more base Strength and Defense. 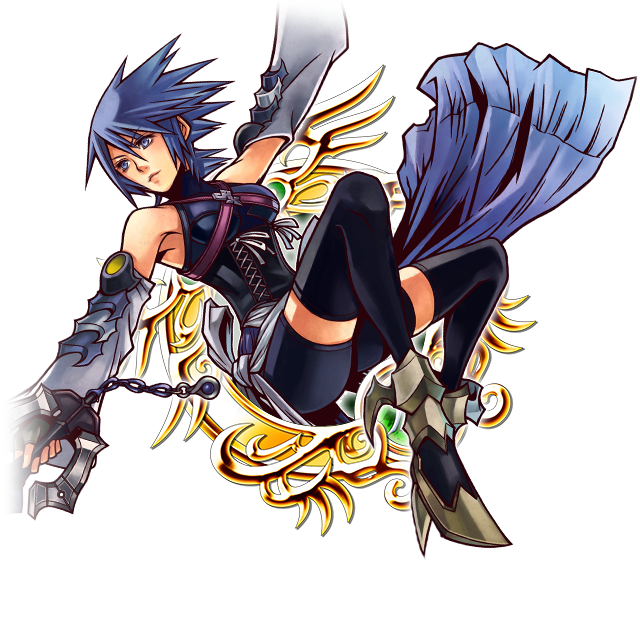 I have that Illustrated Aqua B medal already evolved into 7*, and it is big, big hitter. Big! And single target too. I put her at the end of my Fairy Star, and she wreaks havoc. Don't care for the Pirate attire, but the skills are fabulous. Will need to invest in at least one.